Okay, so it's fewer than I read in January (12) or February (19). But I read seven of these eight during the first 14 days of the month. Then I decided to read a couple longer books that took more time. They're not on this list because I haven't finished them yet (probably will in April). Also, you'll note that three of the eight books I finished reading in March are books I published. I've read those more than once since they were submitted, as you might imagine. But I don't count books I publish as officially read until they're officially a book (i.e. published), when I do my final read through. 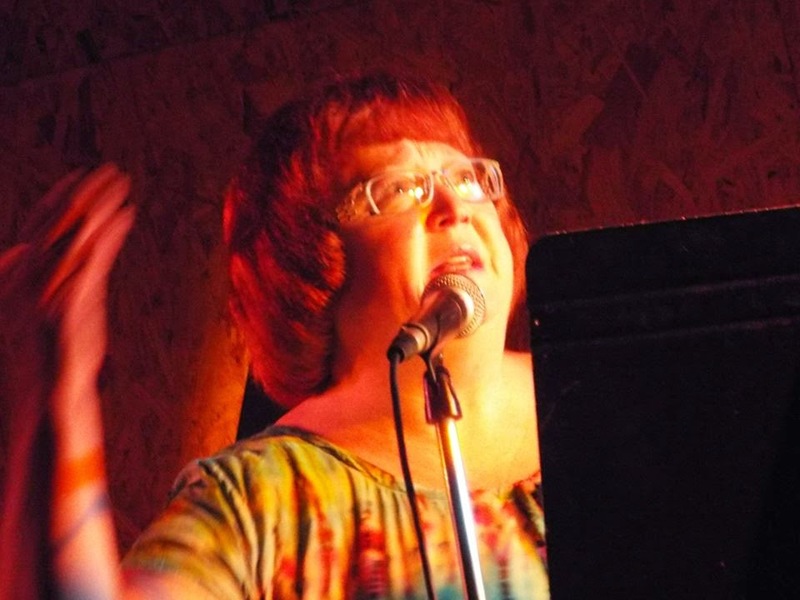 Crisis Chronicles Press is pleased to present Bookmobile: From the Library of Jesus Crisis, a new chapbook by Tennessee poet David S. Pointer, published on 23 March 2015. 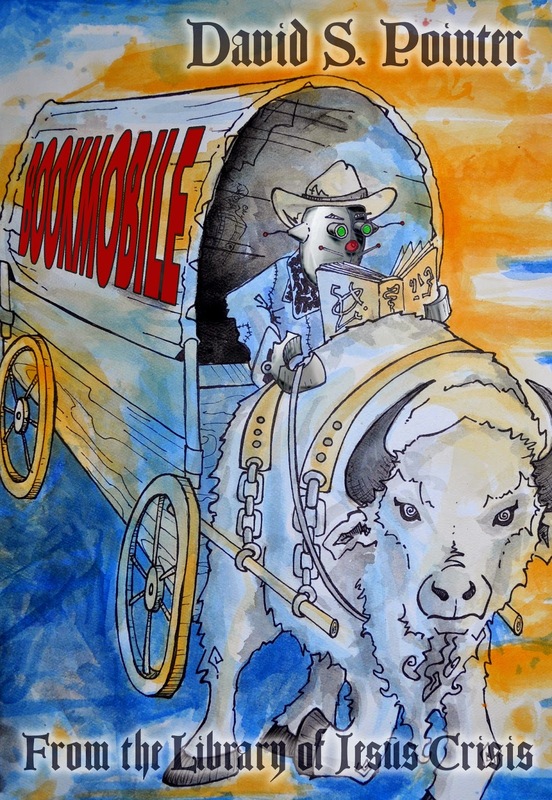 Bookmobile is 28 pages featuring 19 poems including "Skin Tale," "Carefree Customers," "Numbness of the Unknown Numbers," "America’s Coldest Case," "Cagefighter," "Printers Alley Elder" and more. It is now available for $7 from Crisis Chronicles, 3344 W. 105th Street #4, Cleveland, Ohio 44111 USA. Click here to read an interview with the author at Ppigpen. David S. Pointer grew up in Kansas City and Clinton, Missouri. 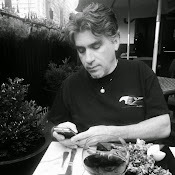 He has recent work in Bukowski: An Anthology of Poetry & Prose About Charles Bukowski [Silver Birch Press], as well as in volumes V and VI of The Southern Poetry Anthology series. 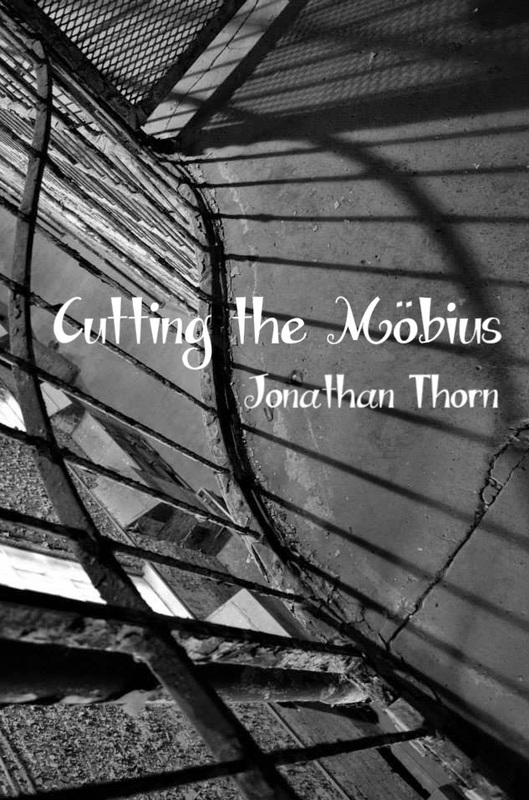 His latest chapbook, Bookmobile, was published in 2015 by Crisis Chronicles Press. 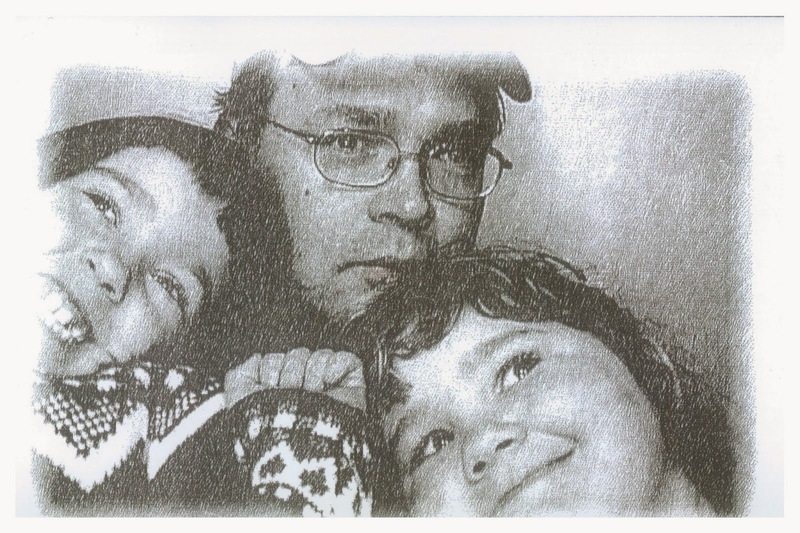 He currently resides in Murfreesboro, Tennessee, with his two daughters. Read more about him here. I know there's a lot to hate about Amazon. But frankly, more than half of our sales come through them. If not for Amazon, I wouldn't be able to keep the press going. Sure, it's better to buy Crisis Chronicles Press books via PayPal through our own website (http://ccpress.blogspot.com). But half our proceeds come from people who don't know us, and those people go to the site they know, Amazon. Got this reminder, or affirmation, from Jim Lang in the mail today, the first day in well over a month that my lawn's been almost entirely snow free. 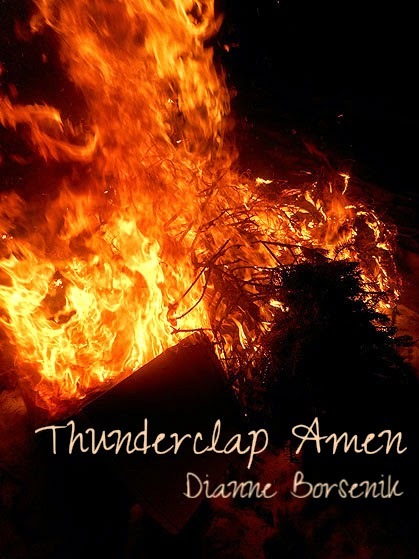 Get your Thunderclap Amen for only $6.99 from Crisis Chronicles Press, 3344 W. 105th Street #4, Cleveland, Ohio 44111 USA. I'm thrilled that my photo "Preacher in Prison" and my poem "A Wrinkle in Time" appear in this fine new book edited by Marie Lecrivain and published by Sybaritic Press. Rubicon: Words and Art Inspired by Oscar Wilde's De Profundis is 170 pages, available in paperback for $10.26 and on Kindle for $4.50. I look forward to receiving my hard copy and digging in. 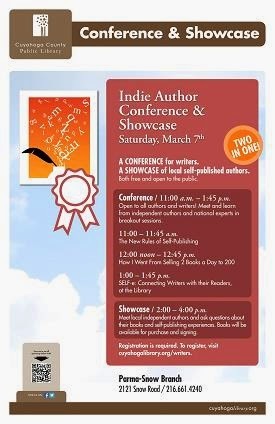 Crisis Chronicles Press and I will be participating in the Cuyahoga County Public Library's Indie Author Conference and Showcase from 11 to 4 on Saturday 7 March 2015 at the Parma-Snow branch, 2121 Snow Road in Parma, Ohio. Hope to see you there! Available for only $4.99 from Crisis Chronicles Press, 3344 W. 105th Street #4, Cleveland, Ohio 44111 USA. The silver lining to having to spend so much time in doctors' offices and the hospital with loved ones this past month is that I was able to knock a few books off my ever growing to-read pile. The silver lining's silver lining is that most of these were pretty darn good.